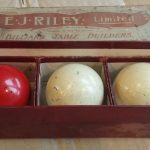 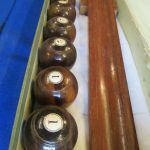 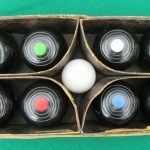 Antique Snooker and Billiards Balls | Browns Antiques Billiards and Interiors. 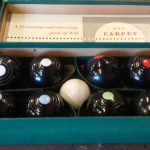 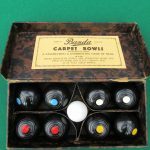 We stock a small selection of antique snooker and billiards balls. 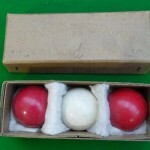 Stock can include Crystalate billiards balls and balls by makers such as Burroughes and Watts. 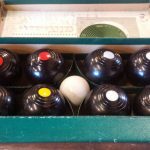 Please ask for details of current stock.